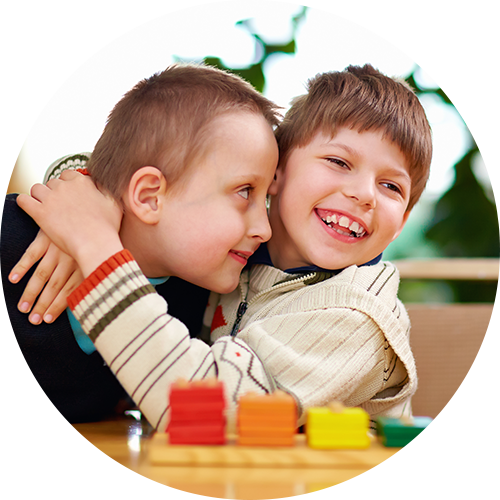 Safehouses Fostering has been providing welcoming homes to foster children since 1997. If you come to live with one of our Fostering Families you will receive a Welcome Pack which other young people in our care have helped put together. Please have a good read and if we can help any further at this stage, please let us know. We hope you have had a good talk with your Social Worker about coming to Safehouses, we are ready to offer you a safe and warm family home for the duration of your stay. Whilst with Safehouses you can expect to be listened to and have your feelings respected. Safehouses’ carers and staff all work together to help you settle in and feel secure in your new foster home. We will always “fight your corner” to provide you with the things you need and deserve. Where contact with your family is possible Safehouses will try to assist you. As a child in foster care you might be attending some meetings. These meetings will be important and Safehouses will make sure you have the very best support while you are with us. We can also provide you with an advocate (someone to support your views) should you wish to discuss anything which you feel you cannot discuss with your carers; just ask. While you are living in one of Safehouses Fostering Families you will be encouraged to enjoy a number of different activities that you may enjoy, for example, gymnastics, football, or maybe learn to play a musical instrument. At Safehouses we have a dedicated Children’s Champion, who will ask for your views and listen to what you have to say. She will also arrange fun activities during the school holidays and if you are old enough you will be invited to take part in the Duke of Edinburgh scheme. Find out more about our Children’s Champion.